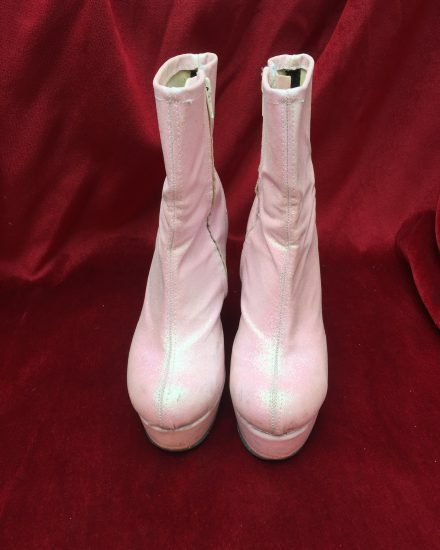 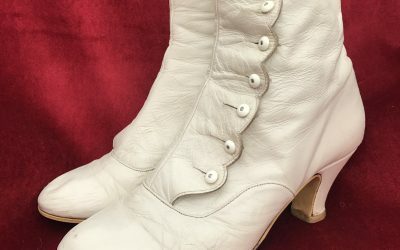 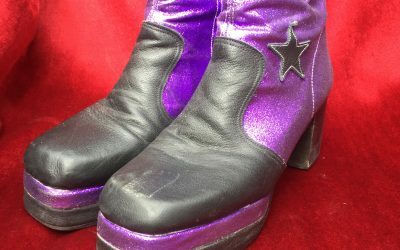 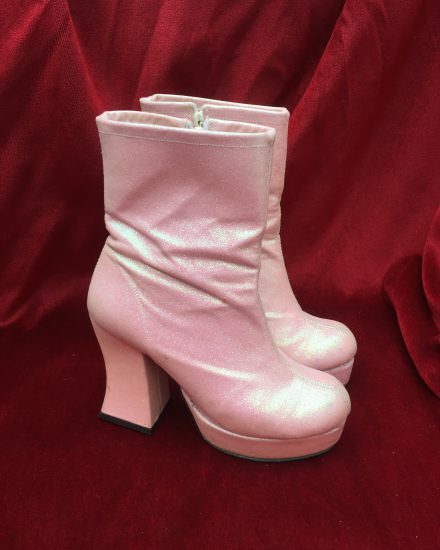 Ladies Pink 1970’s Glitter Ankle Boot. 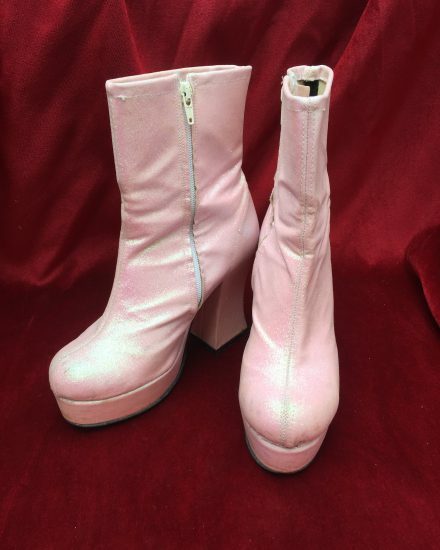 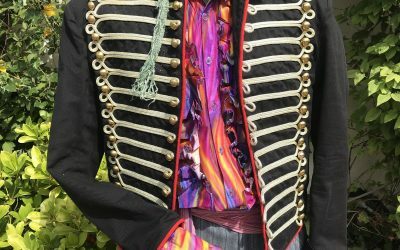 A fabulous addition to any 1970’s costume, and perfect for Abba Fancy Dress. 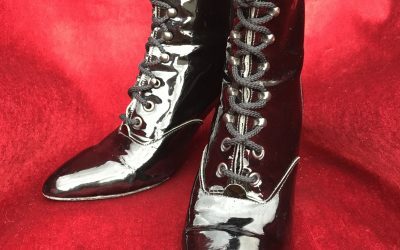 Ankle style boot with Small platform sole and block heel.